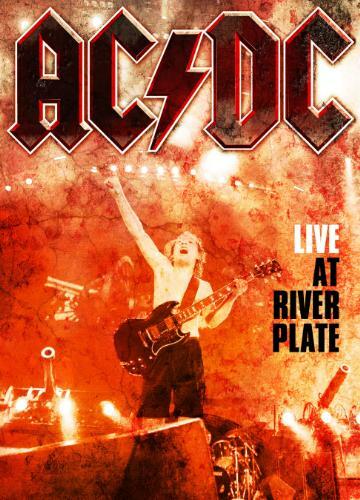 AC/DC will release a new concert DVD on 10 May 2011, titled “Live At River Plate”, documenting the band’s massive “Black Ice” world tour. 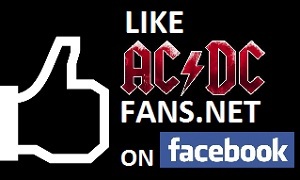 Shot with 32 cameras entirely in High Definition in December of 2009, the DVD captures AC/DC’s return to Buenos Aires where nearly 200,000 fans, over three sold-out shows in December 2009, welcomed the band back after a 13-year absence from Argentina. The DVD also contains a bonus feature titled “The Fan, The Roadie, The Guitar Tech & The Meat”, featuring interviews with AC/DC, their crew and fans capturing the excitement during the creation of the concerts.